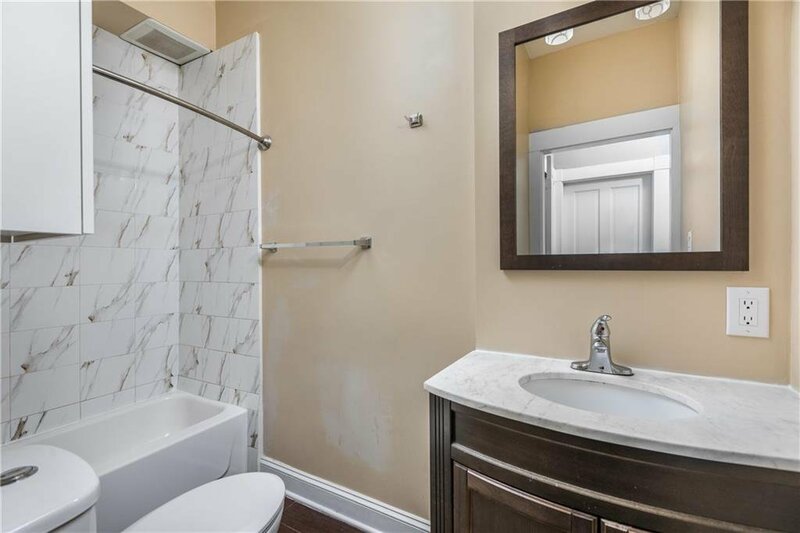 Twice the charm! 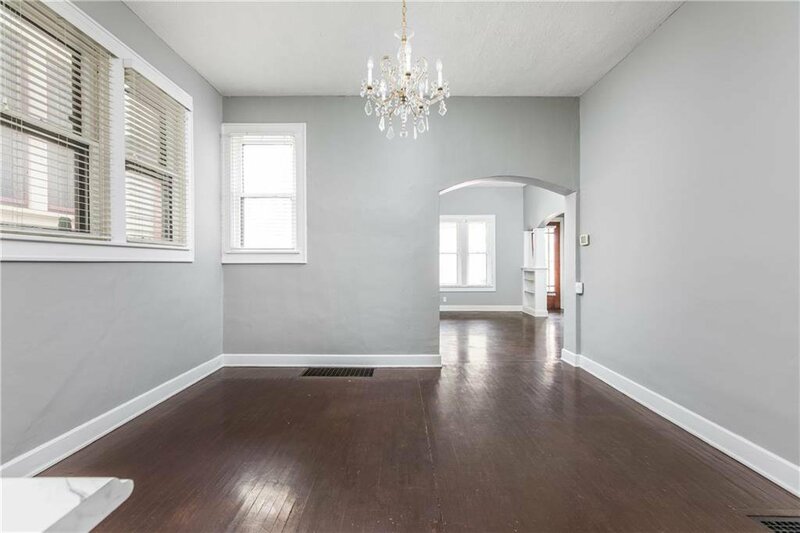 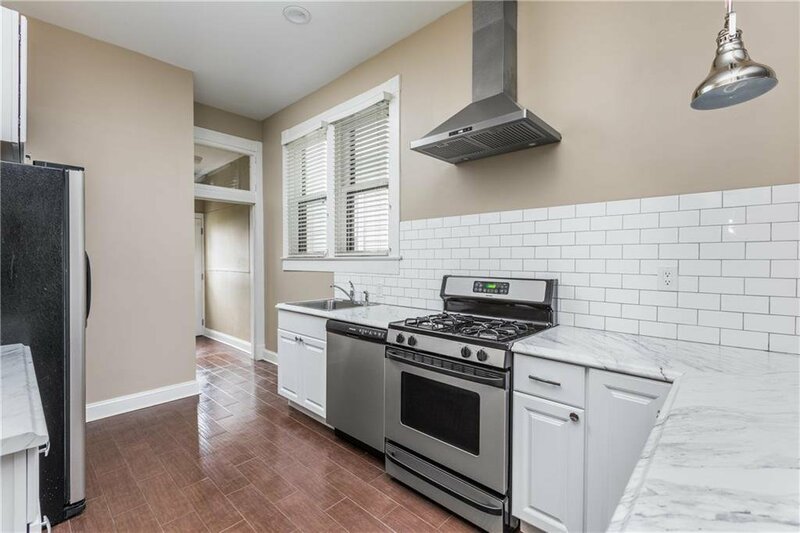 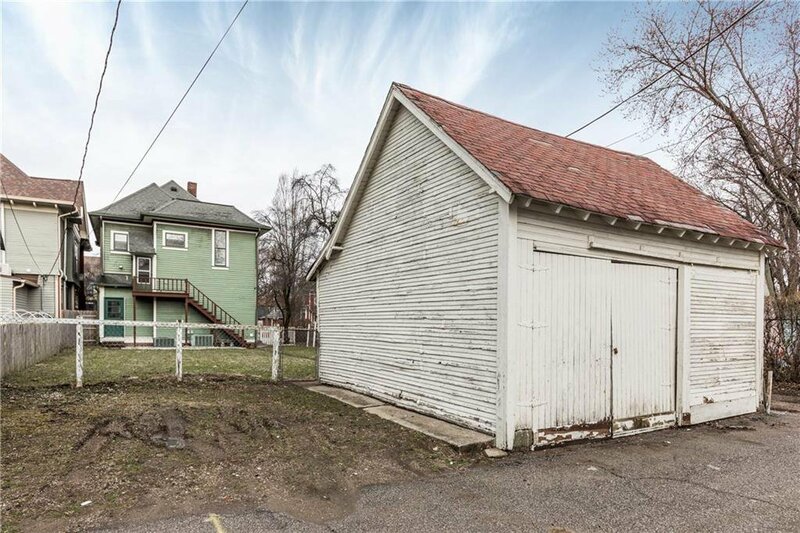 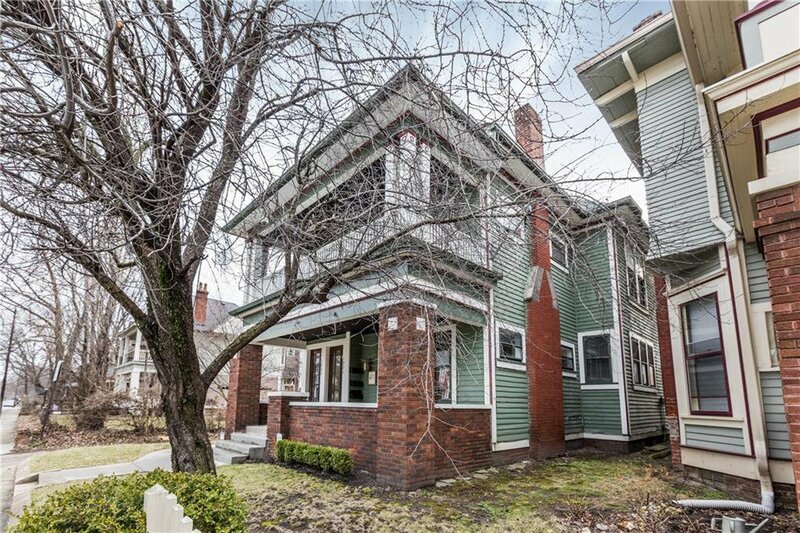 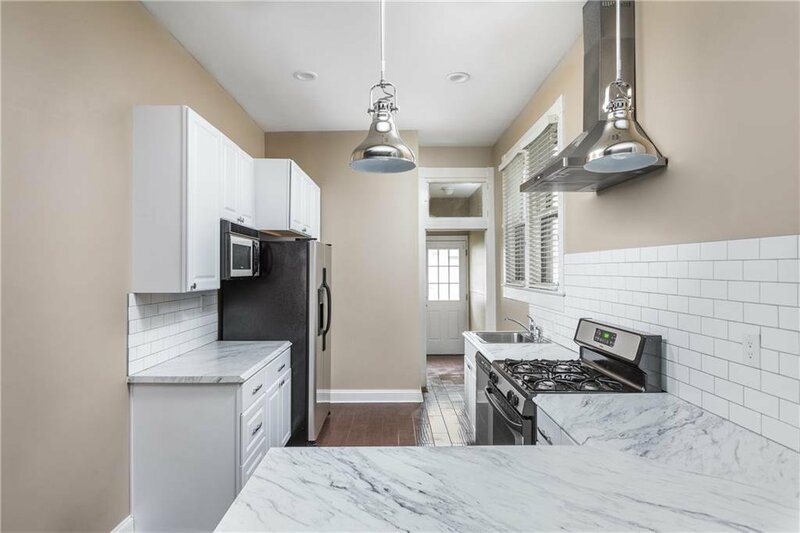 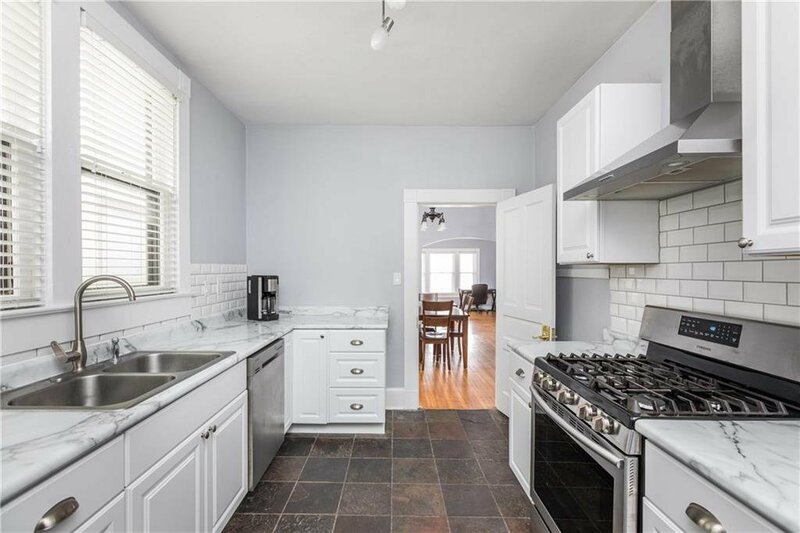 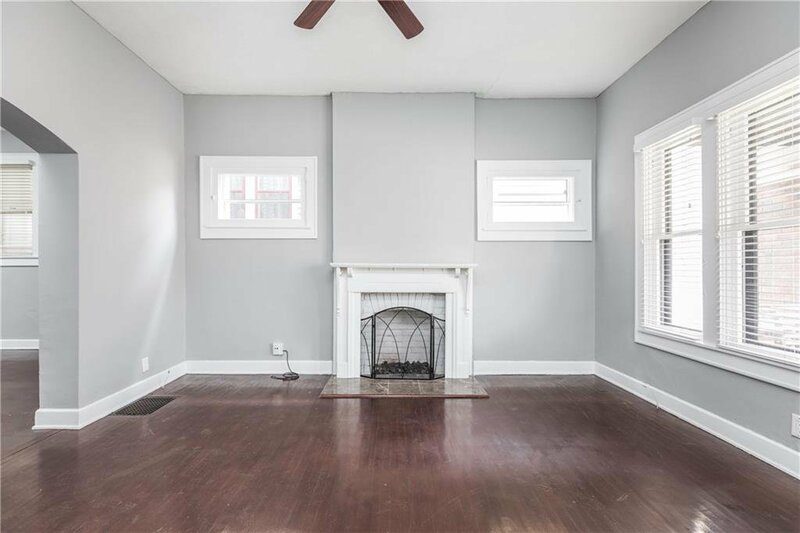 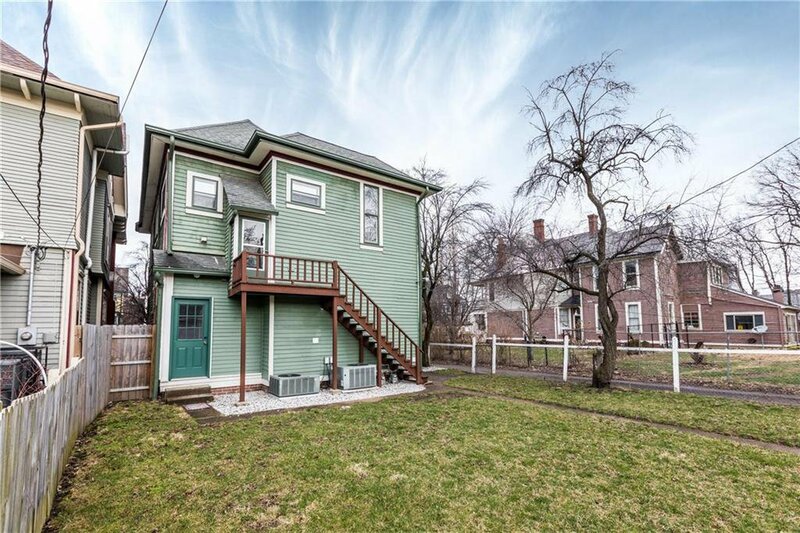 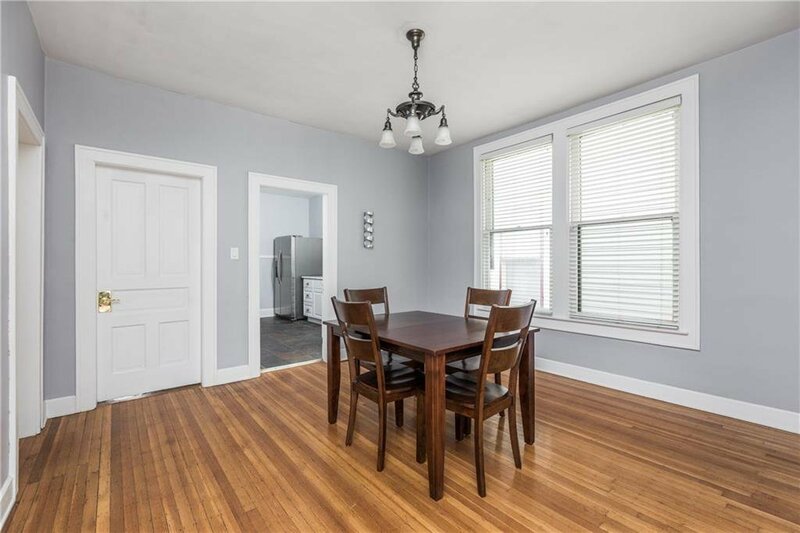 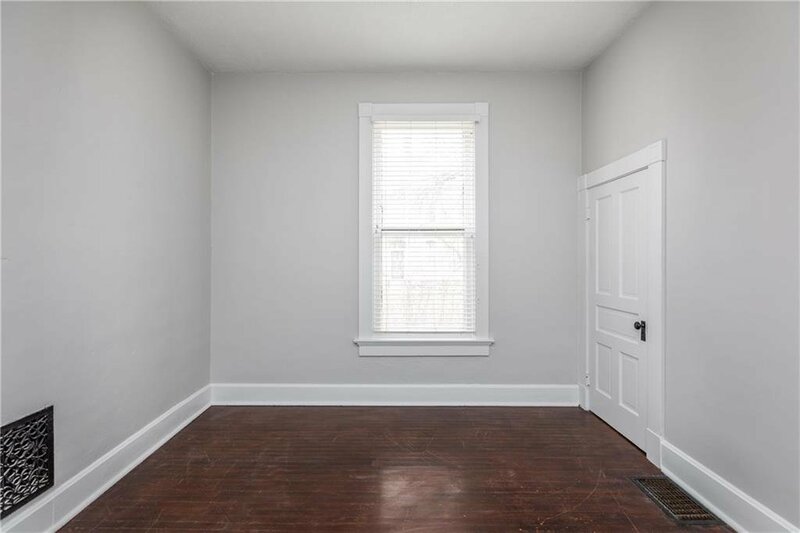 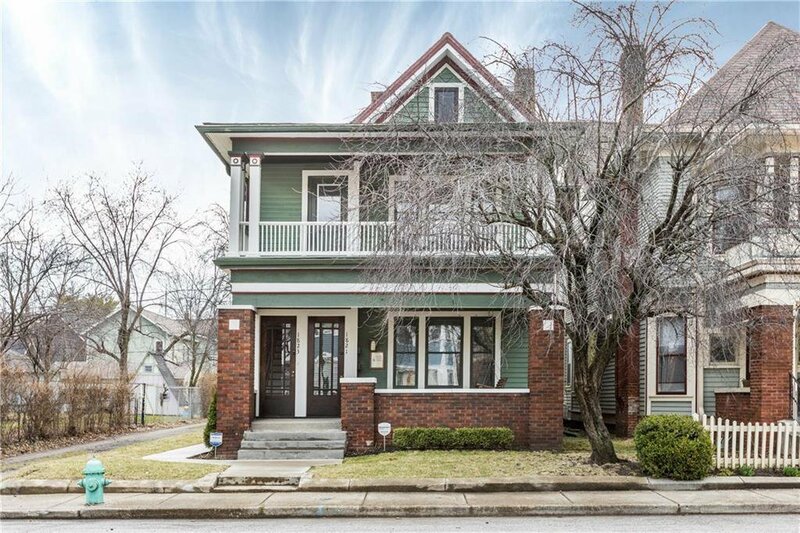 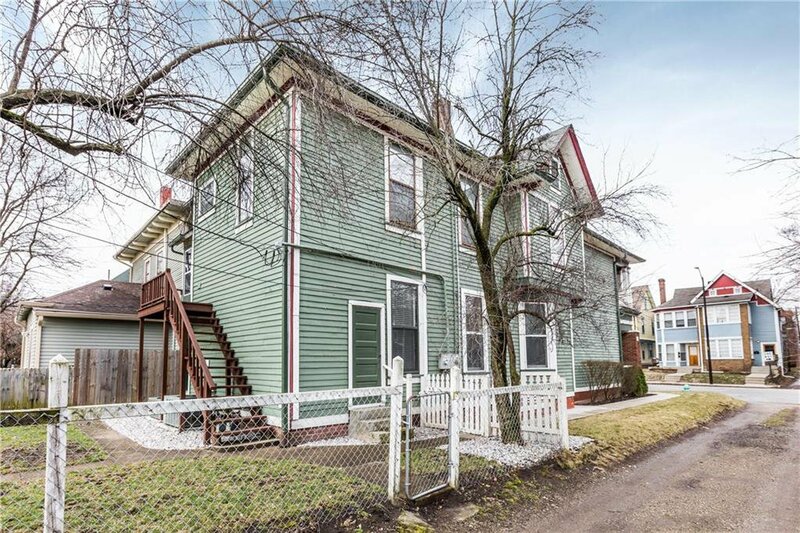 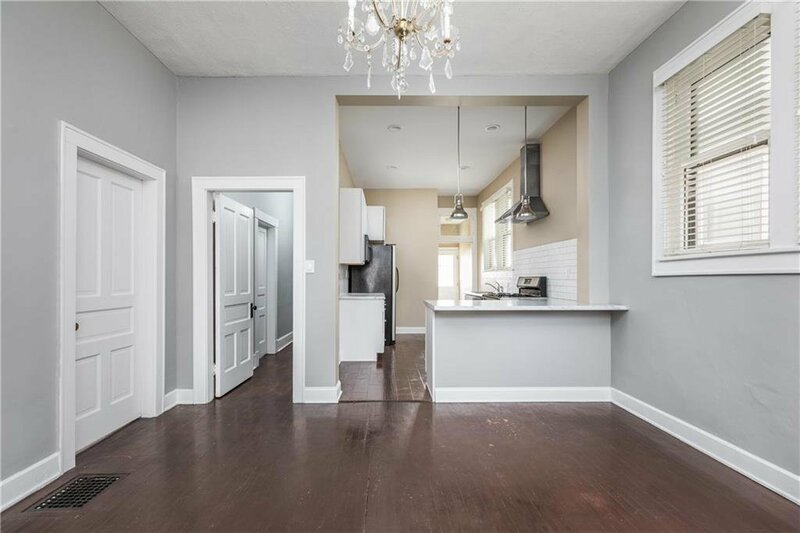 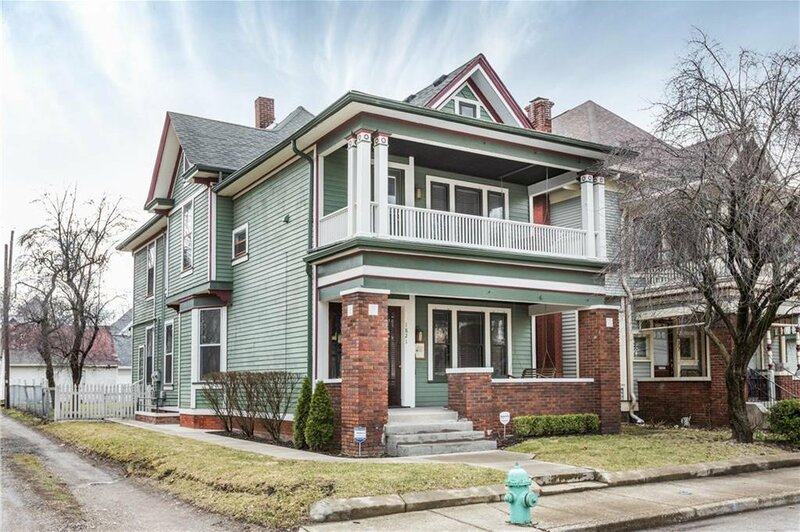 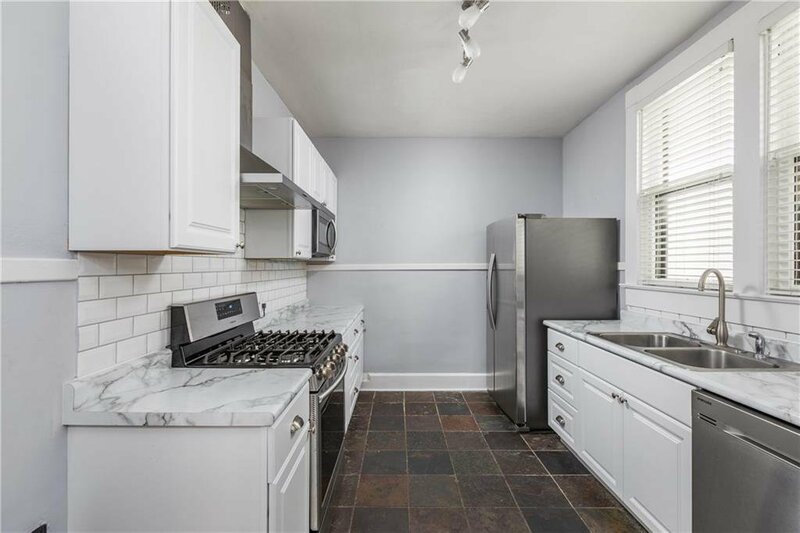 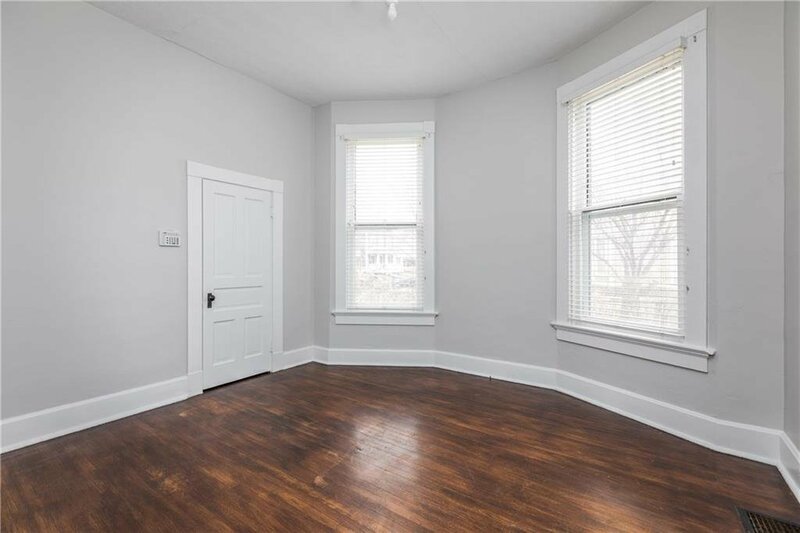 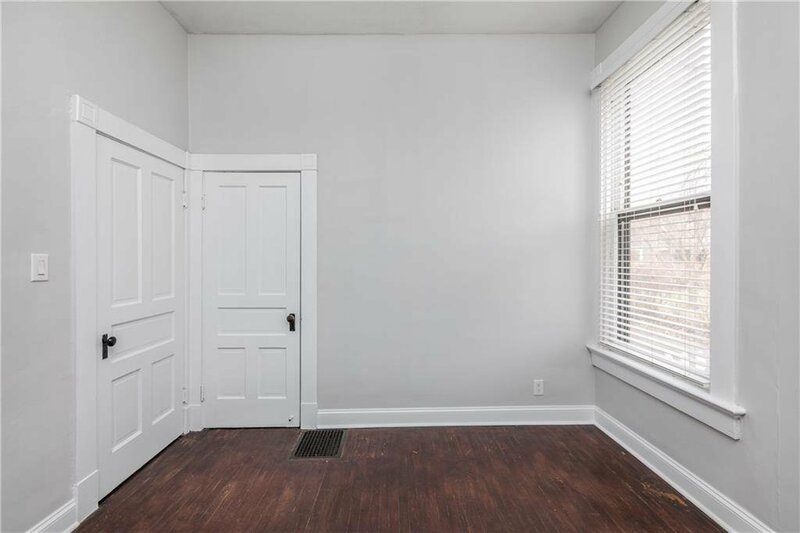 This historic Herron-Morton duplex isn’t your typical investment property! 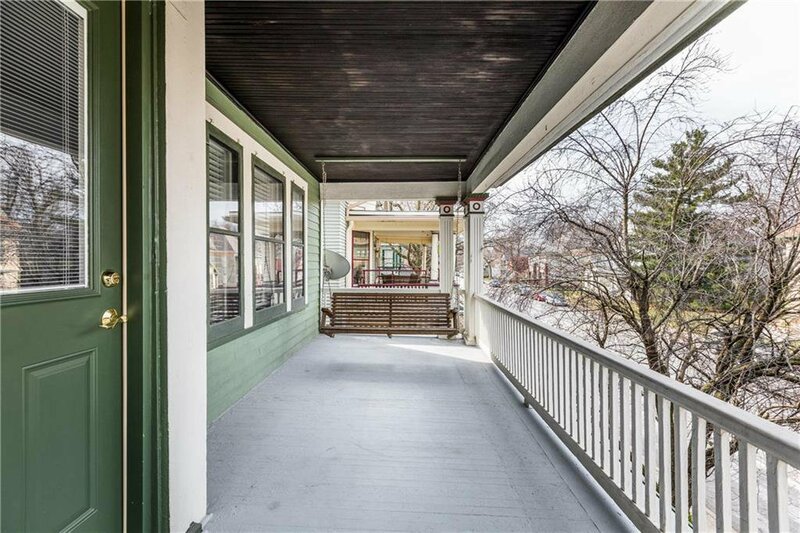 Thoughtfully preserved architecture sets this one apart -- and it doesn’t end outside with the exceptional double porches! 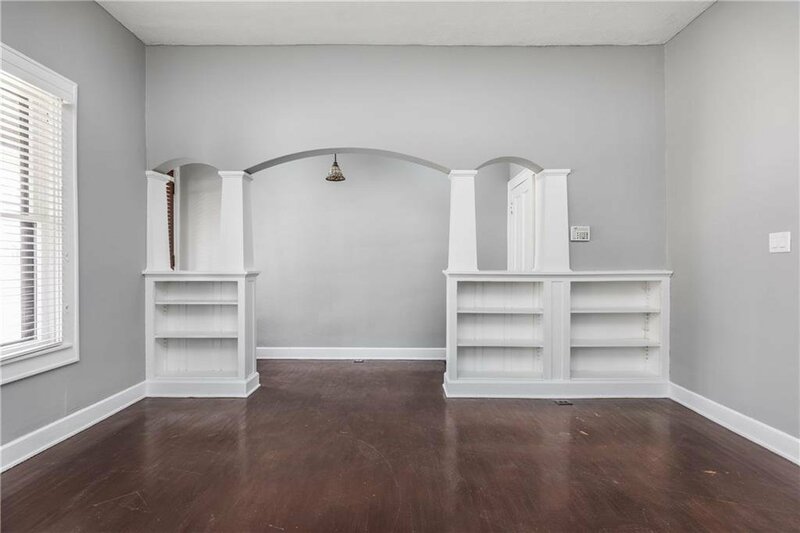 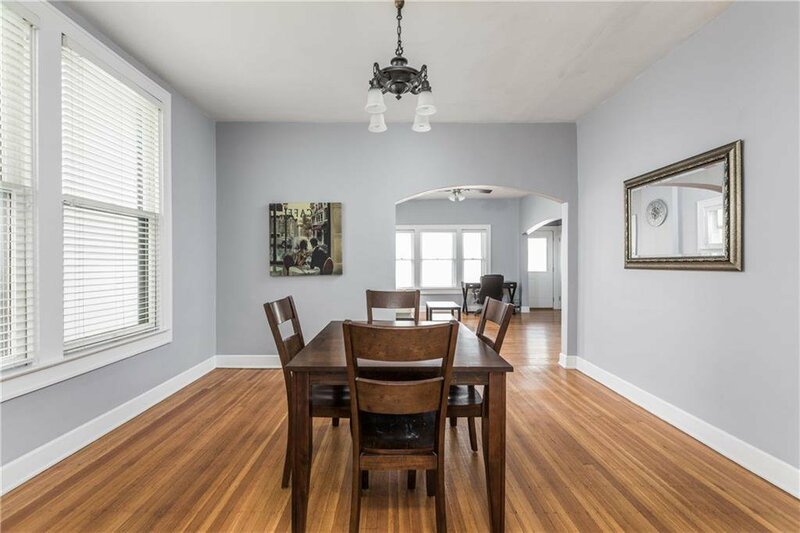 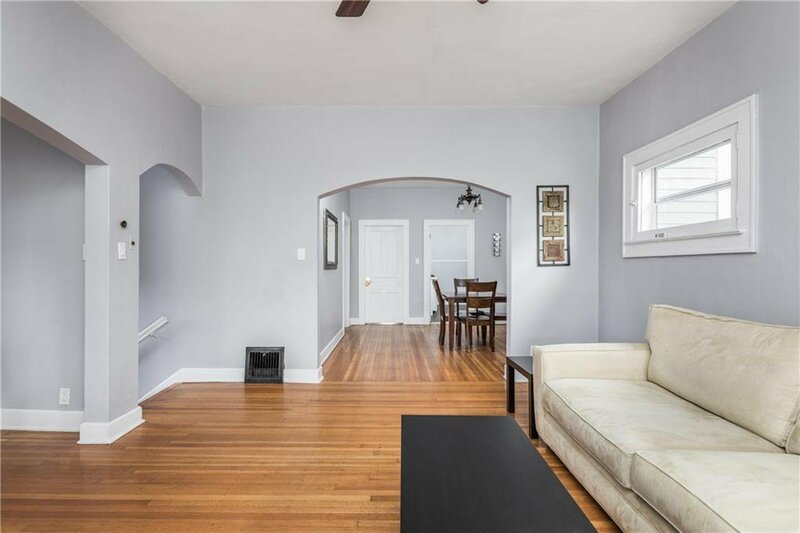 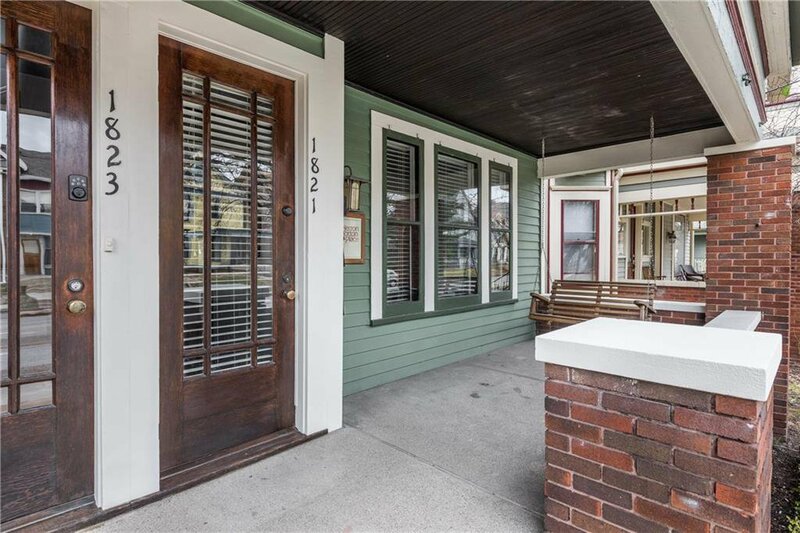 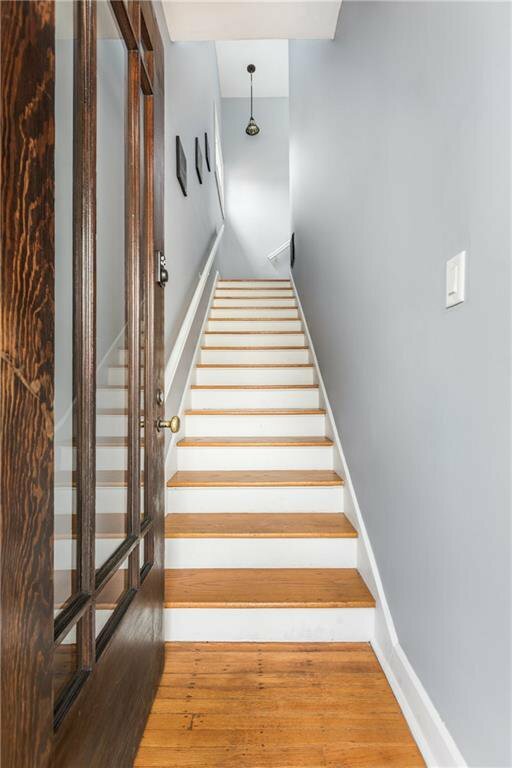 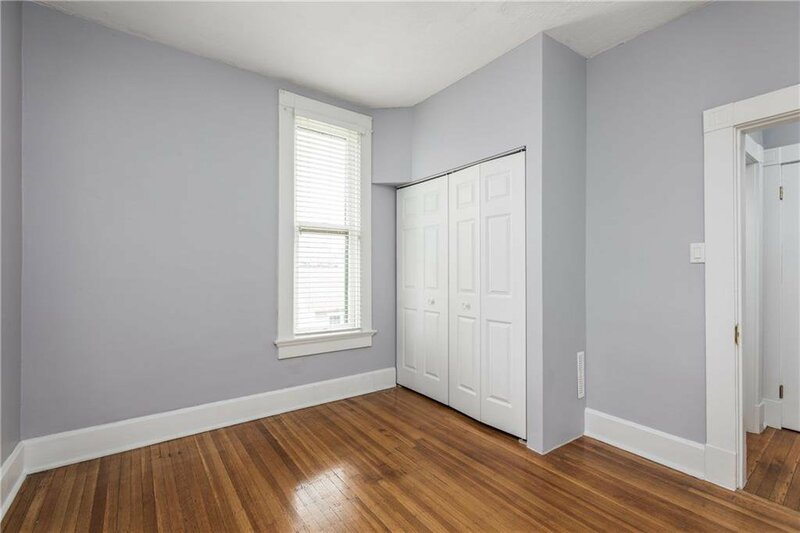 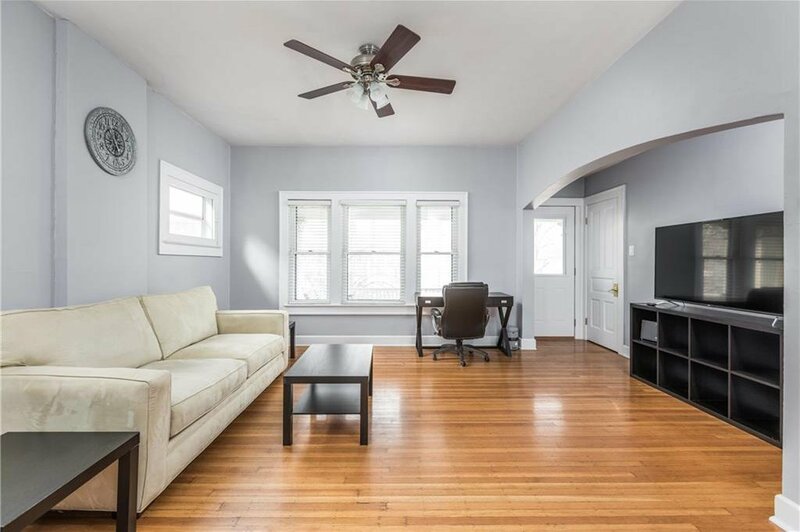 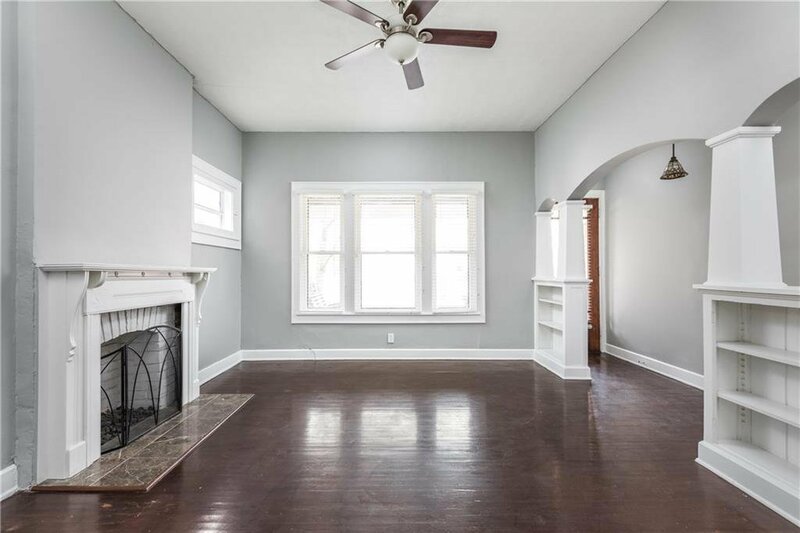 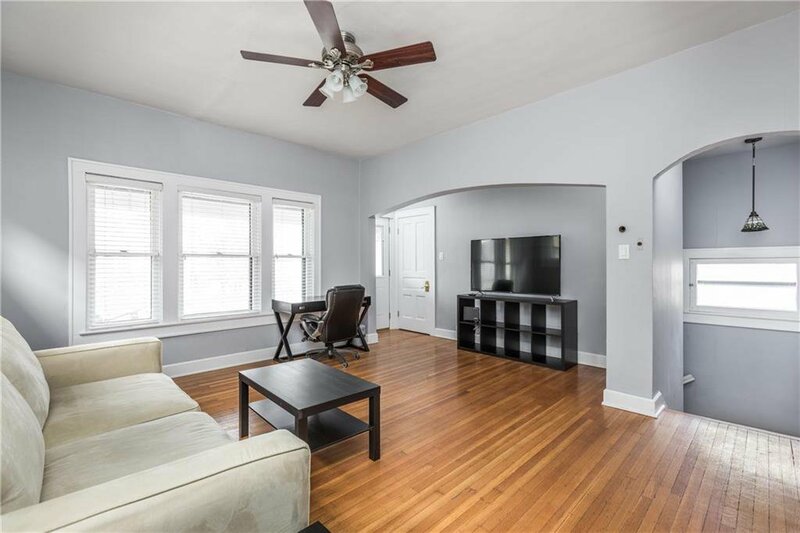 You will love this home’s original millwork, hardwood floors, and arched doorways. 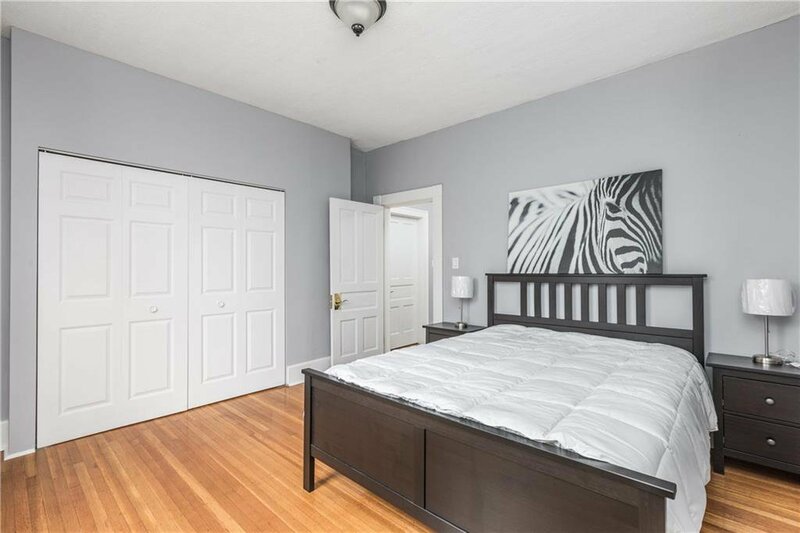 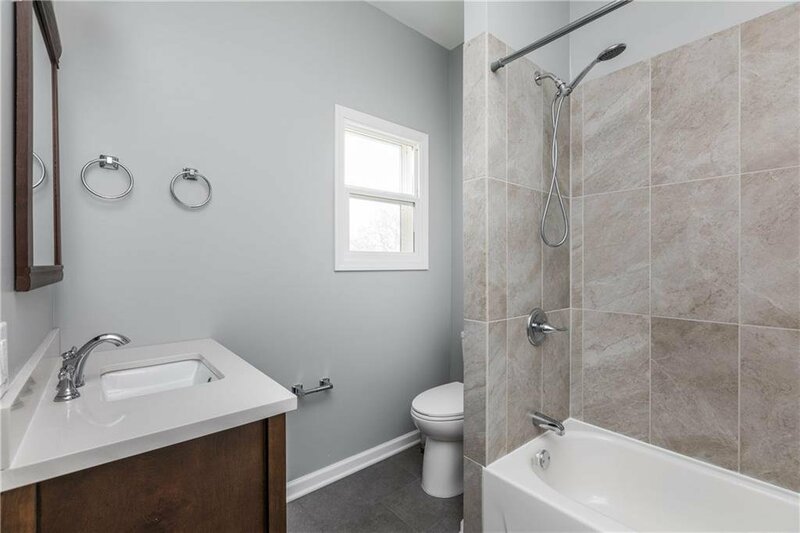 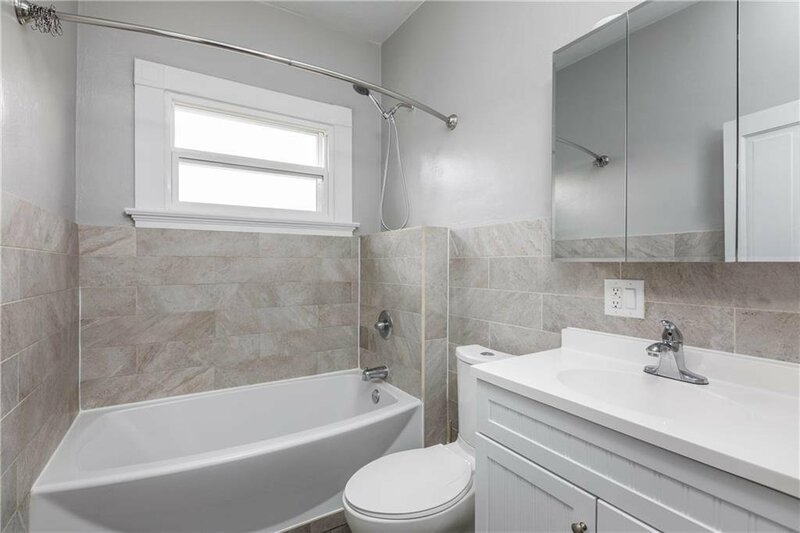 Modern updates including two freshly renovated kitchens and bathrooms bring this home up to par! 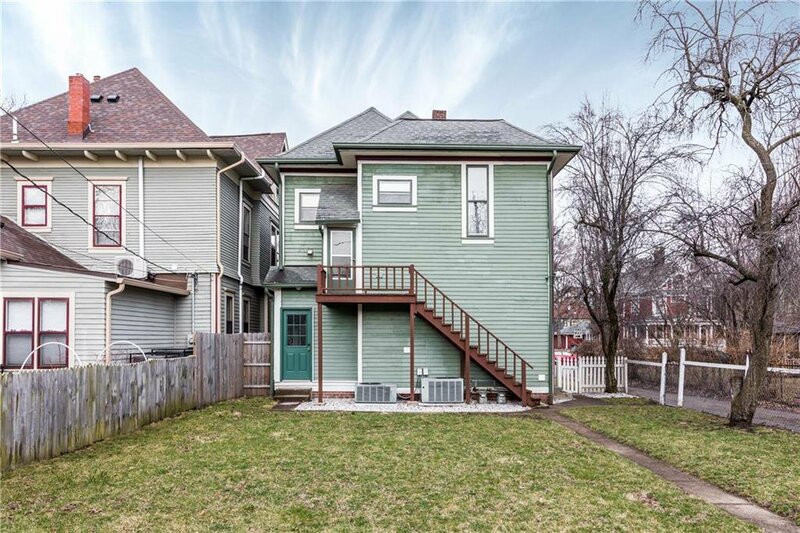 The spacious backyard is begging for a good barbeque. 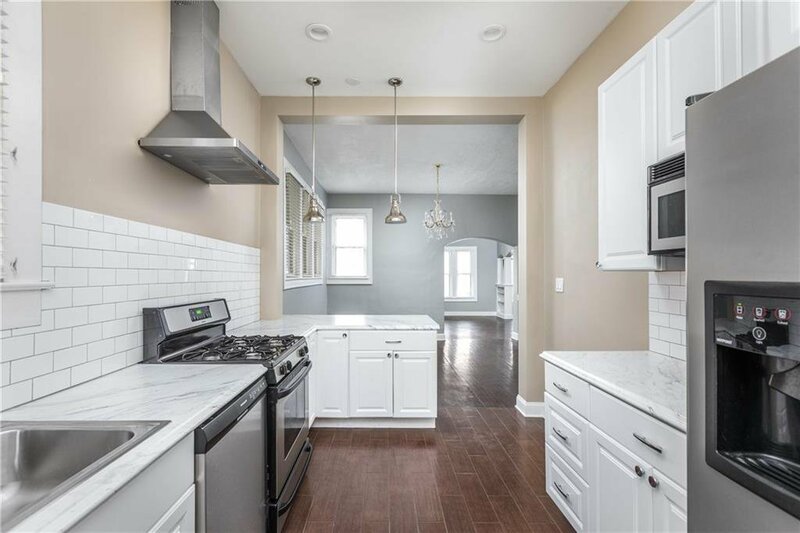 A most desirable location puts you just blocks from Goose the Market, The Monon Trail, and some of the best restaurants in the city. 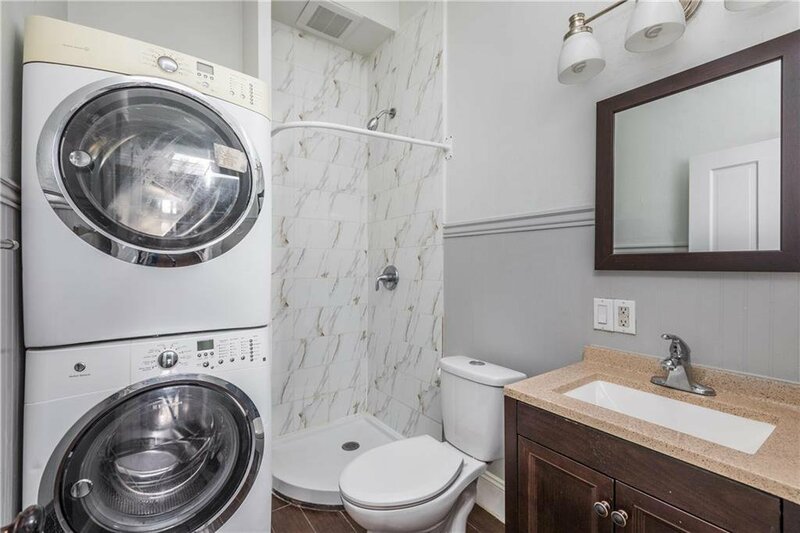 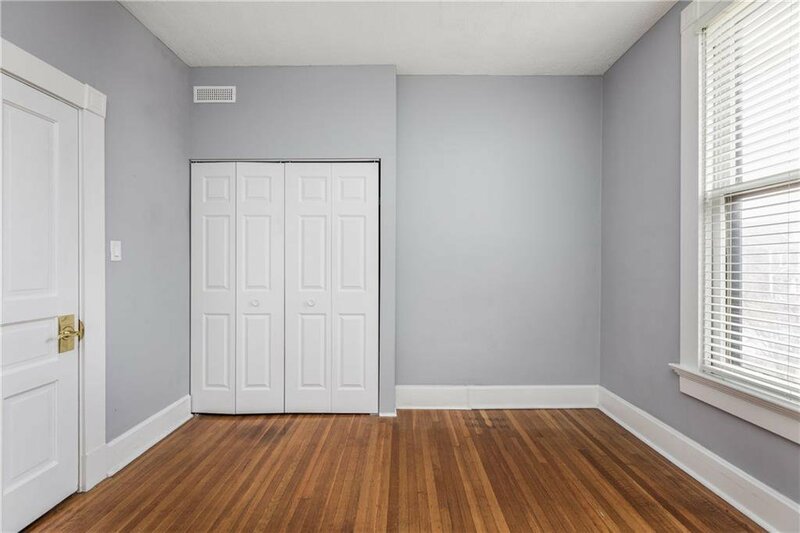 Whether you are considering occupying one of the units or going full-steam-ahead into a rental opportunity, this is your chance to make it happen!